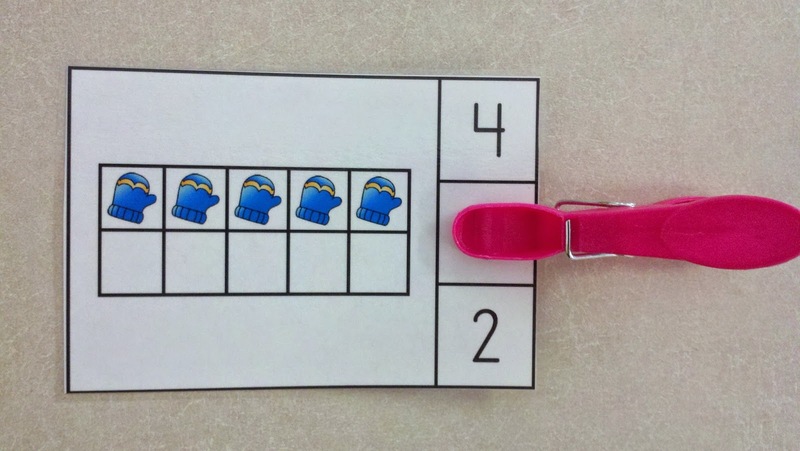 I love clip card activities for little learners because I like for one resource to address more than one skill. The school day is now so packed with academic standards to master that it is hard to fit in time for developmental areas such as fine motor skills. These clip cards offer your little learners an opportunity to address Counting and Cardinality standards and work on fine motor development. This very portable resource can be used in math centers, as early finisher activities, and in take home practice packets. This resource allows for differentiation. You may use all 21 cards in a set or select the ones which best meet your learners' needs. This low prep resource has five sets of count and clip cards. Just print, laminate, and cut out the cards. Put the cards and clips in a zippered supply pouch. You now have a fun and inviting math activity ready to use that also addresses fine motor development. If you will please notice the pictures above, you will see that there are no rounded corners on cards. With all straight edges, you can cut the cards out on a paper cutter. This makes preparation of the activities go much faster than cutting out with scissors. I hope you and your learners enjoy these fun winter activities. We stumbled over here by a different page and thought I might check things out. I like what I see so now i’m following you. Look forward to looking over your web page again. 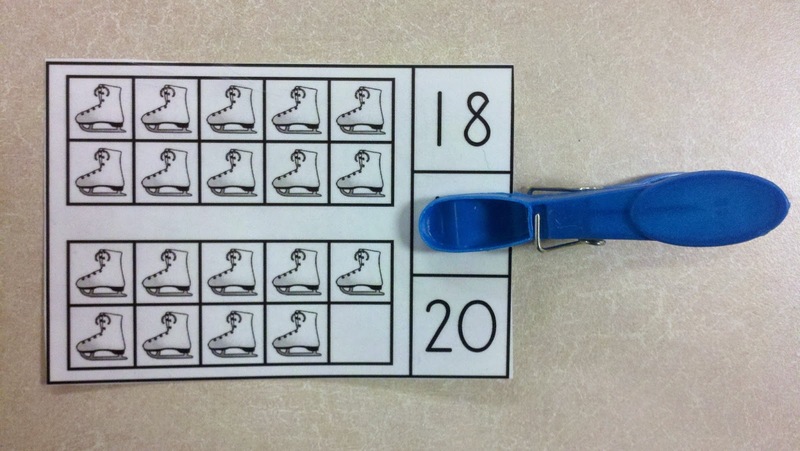 That is a really good one on snow day fun winter ten frames math centers. It was nice clip card activities for little learners and students who come to seek university assignment help UK from me at Quality Assignment Help consultancy. I am sure they will have something to comment on this. Thanks for sharing this blog. Happy to read your blog which is discussing importance of clip card activities for little learners to develop their skill with fun. Since at http://www.personalstatementfolks.co.uk/, I am personal statement writer and providing guidance on career to UK students but I would like to read such kind of blog which provide how to improve student’s skill with fun. I like your blog. Well done. Keep sharing. Thanks. Thanks for sharing here lovely post on Snow Day Fun Winter Ten Frames Math Centers which is provide clip card activities for learners because it is useful for developing students skill who also taking writing assignment help and other educational services from experts at Secure Assignment Help. I would be happy to recommend this website which is provide information on teacher entrepreneurs with my professional team of writers and see what they say about it. 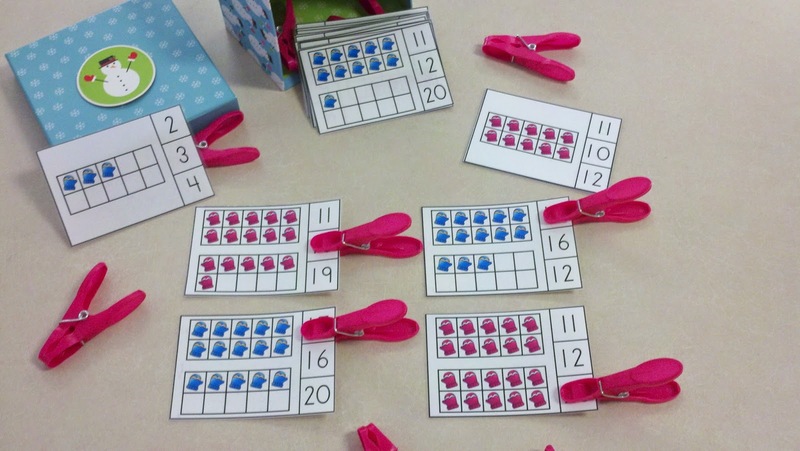 I am pleased to discover the posted pictures which gives an ideas how you have implemented this entire clip card activities for kids during wintry snow days which gives a chance to identify counting and cardinality values. And yes I have enjoyed fun winter activities at our office Quality Dissertation - http://www.qualitydissertation.co.uk where I provide thesis help online to students. I loved your advice of using paper cutter instead of scissors which makes fast your process. It’s great that I am finding best clip card activities for little learners which is offer opportunity to improve as early finisher activities, development area, skill, and talent with academic standards to help students become master. I love & enjoying your post on snow day fun winter ten frames math centers and also want to share this creativity with some of my students who are usually come to take help with assignments writing in the UK from me at Elite Assignment UK (which is well-known academic services provider consultancy in UK) and also interested in doing such kind of activities at home. I hope they love it. Well done! Thank a lot for an imaginative post. I am glad to find your blog rather website which offers free invitation to join the best of teacher entrepreneurs marketing cooperative group for teachers, educators as well as academic writers like the CV experts who are providing CV writing services to teachers, school assistants. And this blog in which you have explained clip card activities for little students to meet’s their learning needs is praiseworthy. thanks so much for sharing this amazing post.